I like glasses, but I LOVE my Firmoo glasses. 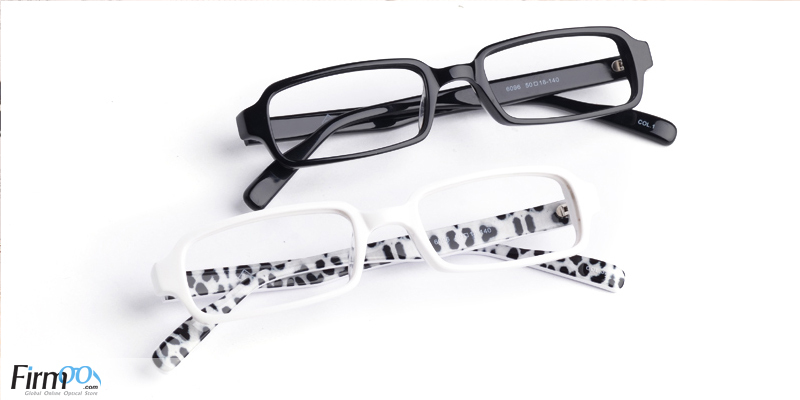 I have three other pairs of glasses and contacts, but my black and clear Firmoo glasses are my favorite, go-to pair. They add the finishing touch to cute outfits and add an extra boost of confidence whether at work or out on the town. And I love Firmoo! Firmoo's selection and prices are awesome. Whether you're into smart and sassy or geek chic or colorful frames, you'll find a pair (or two... or three) that you'll absolutely love. Plus, Firmoo's virtual try-on allows you to upload a photo of yourself and "try on" a pair of frames to see how they'll look on you. I spend way too much time playing around with this feature and drooling over their stylish frames options. 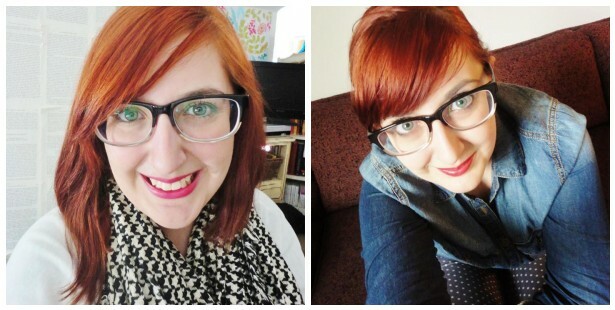 I'm excited to announce a glasses giveaway here on the blog! 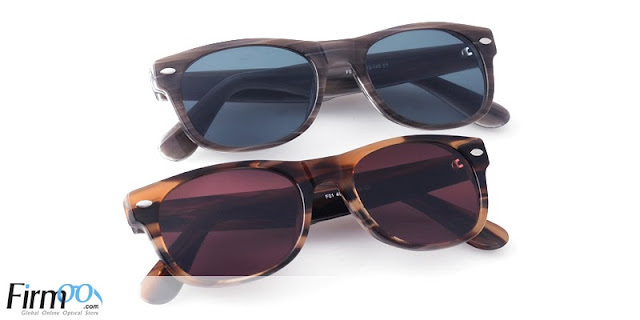 The Lovely Side has partnered up with Firmoo to giveaway two pairs of eyeglasses/sunglasses. Firmoo is the World's Most Popular Online Eyeglasses Store. They've always committed themselves to offering customers the best quality products at the most affordable prices, which start at 8 dollars – 80%-90% lower compared to that in local stores. Furthermore, Firmoo has launched the First Pair Free Program for new customers to test their products and service for free by paying shipping only. Two lucky winners of this giveaway will each win a pair of eyeglasses/sunglasses of their choice from the Classic Series. (Winners pay only shipping.) 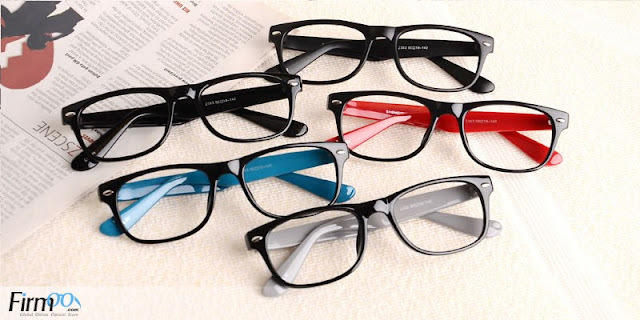 Eyeglasses selected include the frame plus 1.50 single vision lenses. Sunglasses selected include frame plus zero-powered lenses. Visit the Firmoo site, browse through the glasses, and pick your favorite pair from the Classic Series. Only eyewear from the Classic Series is eligible for this giveaway. The Item No./URL of your preferred pair of glasses. All three of these details must be included for your entry to be considered. To be eligible to win, you must live within range of Firmoo's delivery area. Check out the countries Firmoo delivers to by opening this link. All entry comments must be received by Thursday, September 19 at noon. One week from today! Winners will be selected and notified soon after. 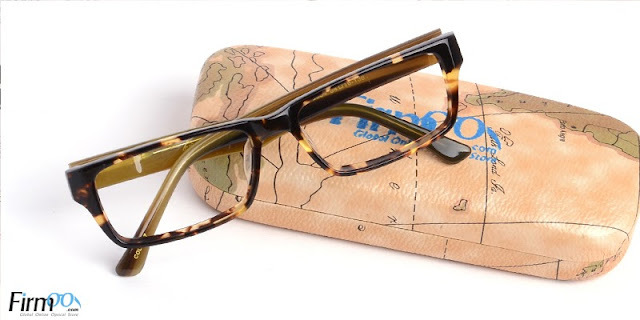 While you wait, be sure to like Firmoo on Facebook for updates, specials, and new eyewear.